This means that the Harte Collision Center has passed all manufacturer requirements including training and equipment, and we also have very competitive pricing on factory parts so we can compete with the aftermarket and get you the proper, safe parts that are best for your vehicle. 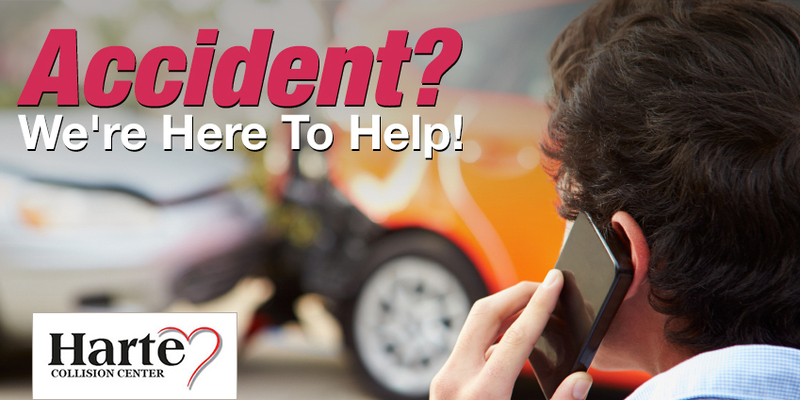 Getting into an accident or finding that your vehicle has suffered damage can lead to lots of stress. 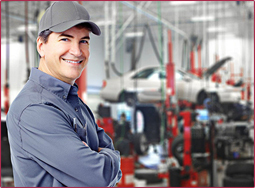 Finding a repair center you can trust in getting your car, truck, van or SUV back on the road quickly can be trying, too. Thankfully, the Harte Collision Center in Hartford, CT, is here to help! With state-of-the-art equipment, ASE-certified and ICAR-trained technicians and the driver-centric philosophy that comes from being a part of the Harte Auto Group, the Harte Collision Center serves as a one-stop shop for all of your repair needs. Located right by our Nissan dealership near Glastonbury at 61 Fishfry St. in Hartford, the Harte Collision Center is easy to get to from Southington, Windsor, Manchester and all over Connecticut. With free estimates and a towing service, we can take the stress out of the car repair process! Call 1-860-761-2510 or schedule an appointment with us online today.